The best protection for your pets is licensing and vaccinating against rabies. Licensing your pets is the quickest way to be reunited if they get lost or injured. The County maintains a tracking system of licensed animals in case of a bite or rabies exposure. Licensing also increases the likelihood of finding an aggressive animal or an animal that has been exposed to rabies, and that helps to reduce the number of people who must receive the post-exposure rabies vaccine after a bite. Licensing is easy and affordable and the fees also help provide shelter, food, and emergency medical care for lost pets. 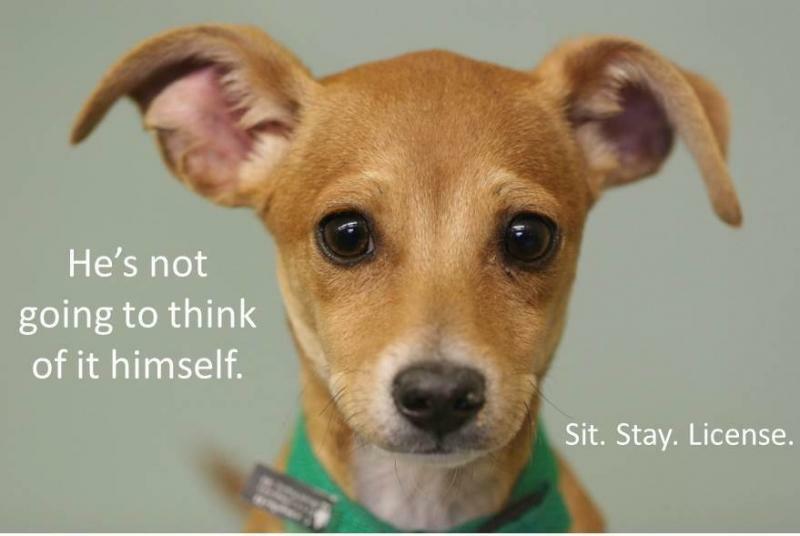 Dog licensing is required in all cities, towns, and unincorporated areas of San Mateo County. Although it is recommended that you license your cat, licensing is required in Brisbane, Belmont, Hillsborough, Millbrae, San Mateo, Redwood City, and unincorporated areas of the County. Dogs and cats must be licensed by 4 months of age or within 60 days of acquiring the animal. New residents of the county must license their dog or cat within 60 days. To apply for a license, you will need a copy of your pet’s rabies certificate, copy or proof of your pet’s spay/neuter status, and proof of your pet’s age. For more information on licensing requirements, please visit PetData, call (866) 925-5906, go to PetData’s Contact Us page. Apply for a license online and submit copies of your pet’s rabies certificate, proof of spay/neuter (if applicable), and age on PetData’s website. To apply by mail, download the Animal License Application. Send your application, copy of rabies certificate, copy of proof of spay/neuter (if applicable), age documentation, and payment to: San Mateo County Animal Licensing c/o PetData, Inc., P.O. Box 141929, Irving, TX 75014-1929. The Service Animal designation in San Mateo County is in compliance with the US Department of Justice’s definition of Service Animals. The County designates animals as Service Animals when they have been individually trained to do work or perform physical tasks for people with disabilities. Service Animals are working animals, not pets. The work or task a dog has been trained to provide must be directly related to the person’s disability. The Service Dog Identification Tag Application should be completed and submitted to: San Mateo County Animal Control & Licensing, 225 37th Ave., Room 17, San Mateo, CA 94403. State and local ordinances require licensing of all dogs (and cats in some cities) as a means of rabies control. In some instances, there may be a medical reason preventing the administration of the rabies vaccine due to the health of the animal. 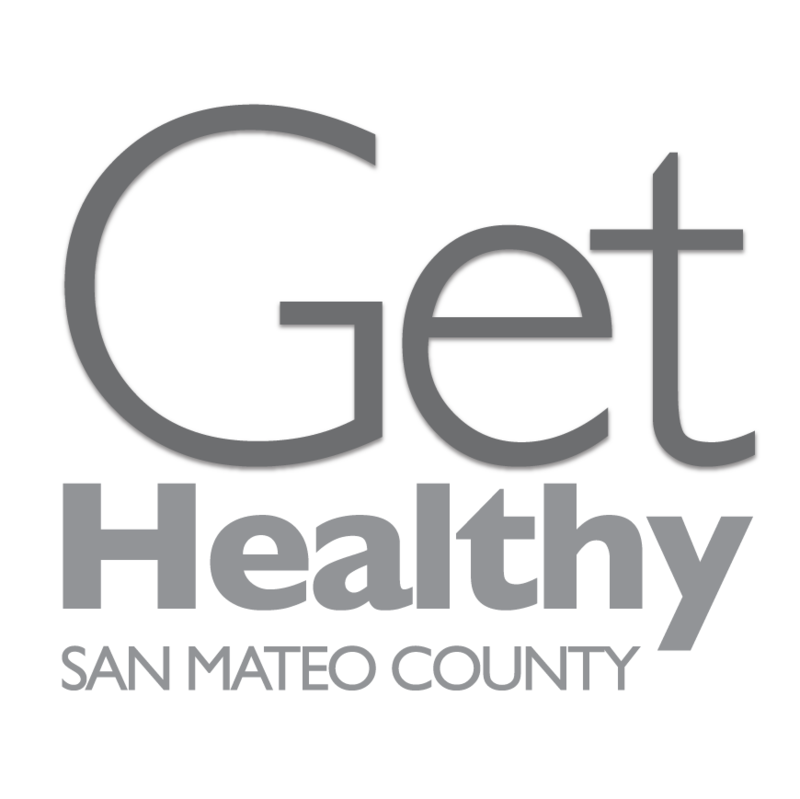 Review San Mateo County's rabies exemption policy. This annual request must be made by your veterinarian using the Rabies Vaccination Exemption Request Packet. Note: Your annual licensing fees are due on the expiration date of the last vaccination your pet received. During the review process of your Rabies Vaccination Exemption Request, you should pay your licensing fee on or prior to its due date to avoid the late penalty.